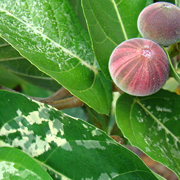 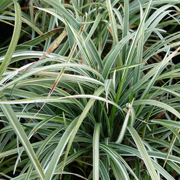 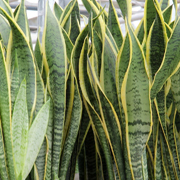 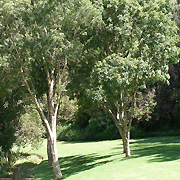 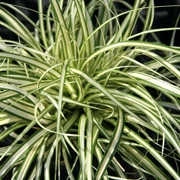 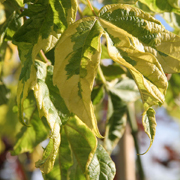 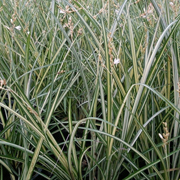 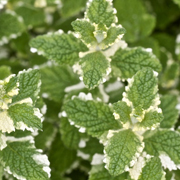 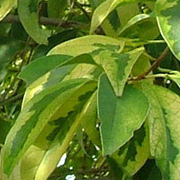 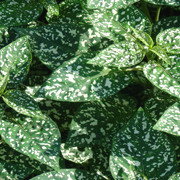 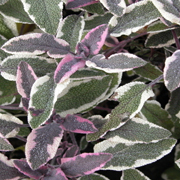 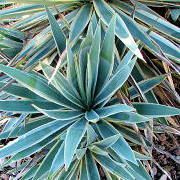 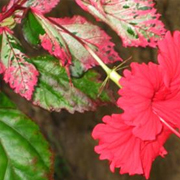 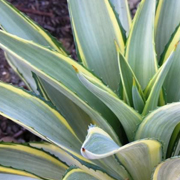 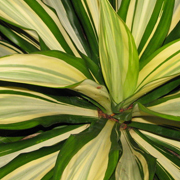 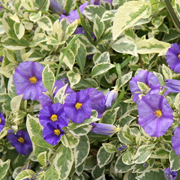 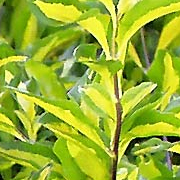 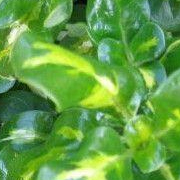 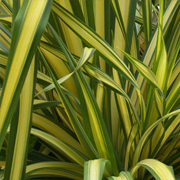 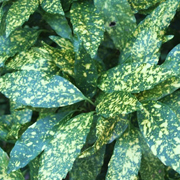 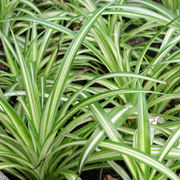 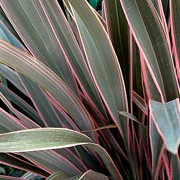 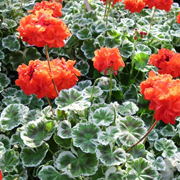 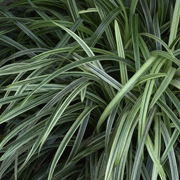 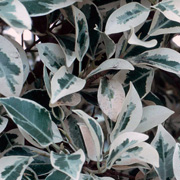 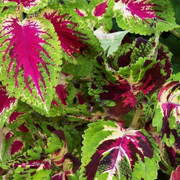 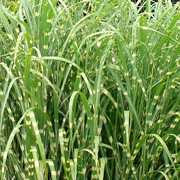 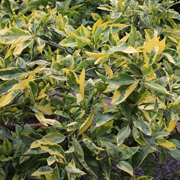 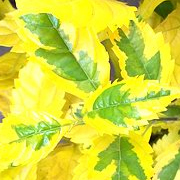 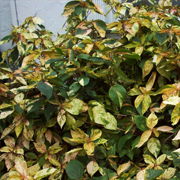 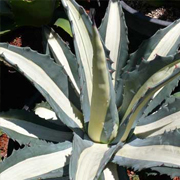 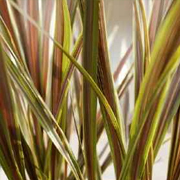 Plants with variegated (showing patches of different colours) leaves usually stand out from the masses of normal green foliage. 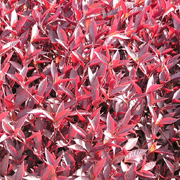 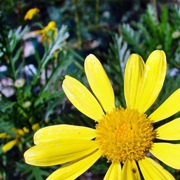 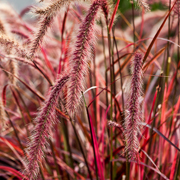 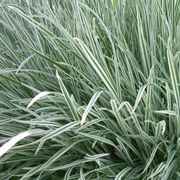 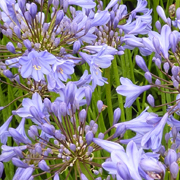 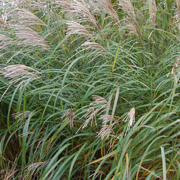 This gives these plants a strong point of differentiation and makes them stand out in the landscape. 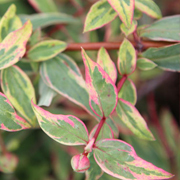 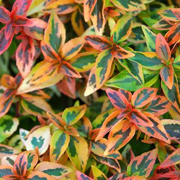 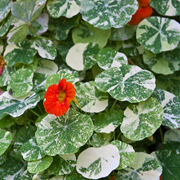 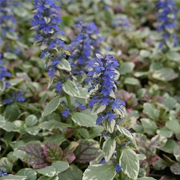 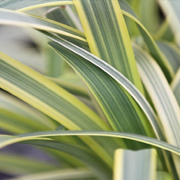 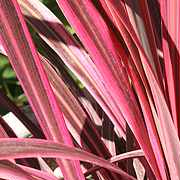 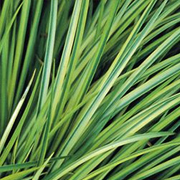 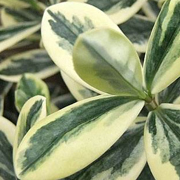 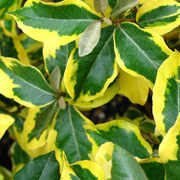 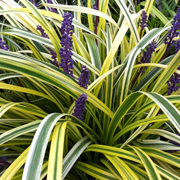 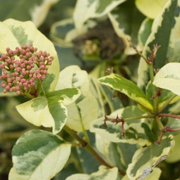 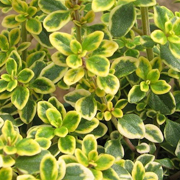 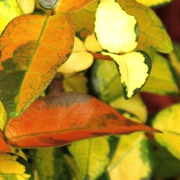 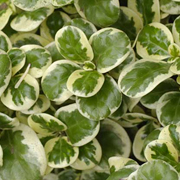 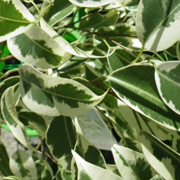 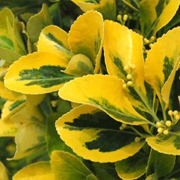 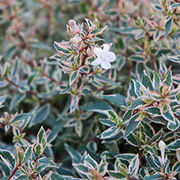 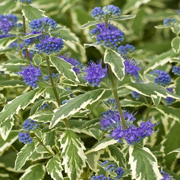 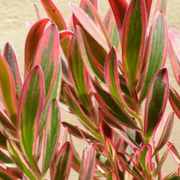 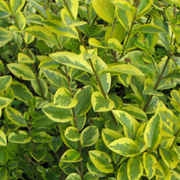 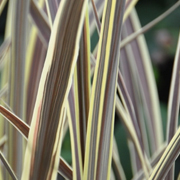 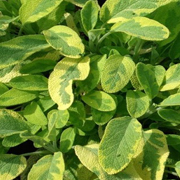 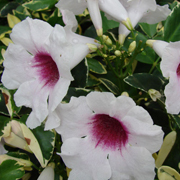 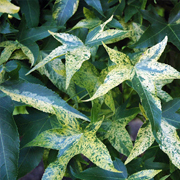 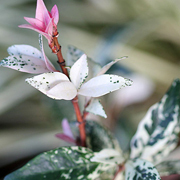 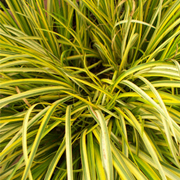 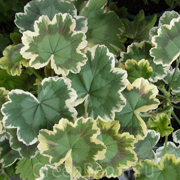 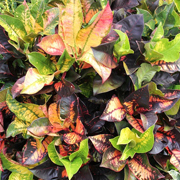 Variegated foliage is useful in gardens for creating contrasting colour combinations and attracting attention from onlookers. 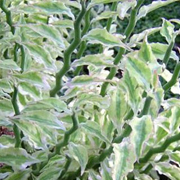 * Alternathera bettzickiana – all colours are variegated. 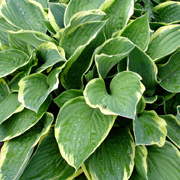 * Plantain lily – many variegated hosta cultivars exist in gardens.